A SF lunch … or is it An SF lunch? Gotta visit clients downtown … and there’s time for a spot of lunch before heading back to the TC for another great night in SF. 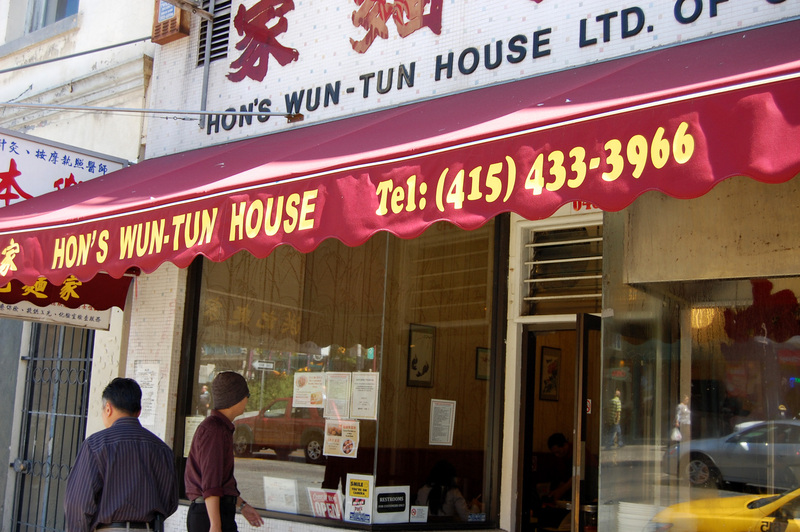 … and a won ton house sounds good. These noodle houses are open early and stay open late too. 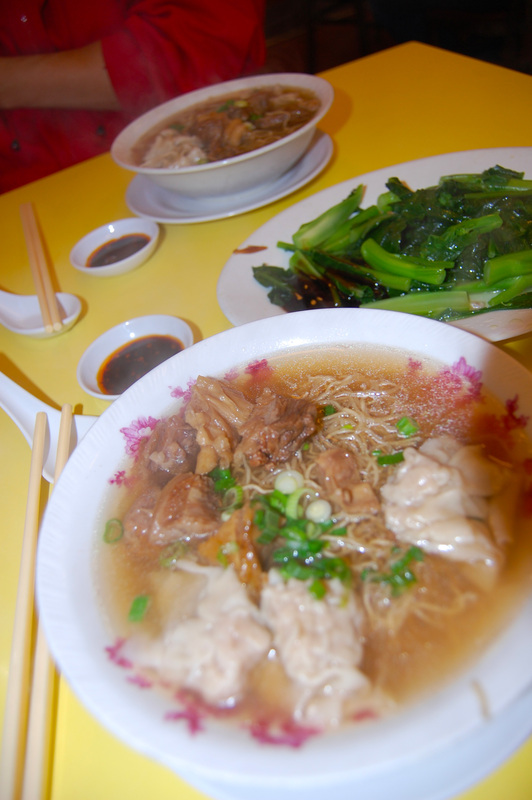 Very quick, cheerful and cheap … the food is good, steaming hot, and you can hang out and chat the time away. 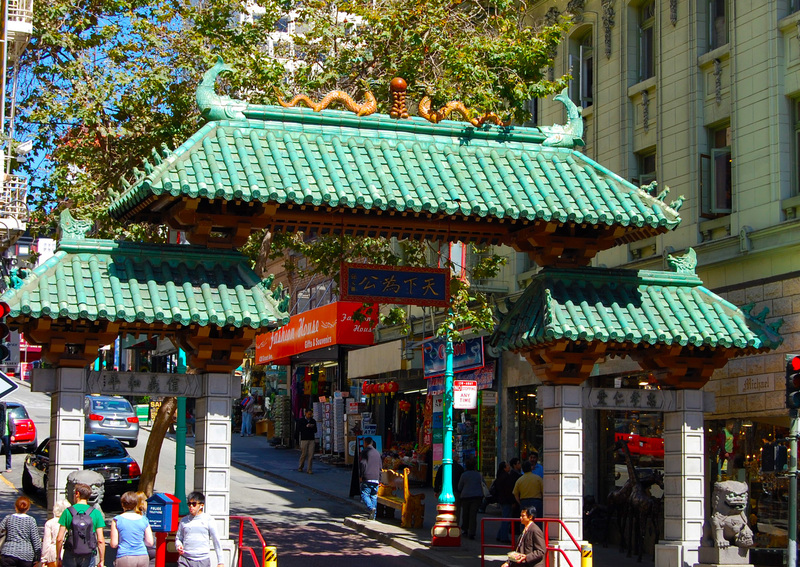 We went to an old favorite on Kearny Street, just a couple of blocks from the buzzing financial district. Our choice was beef stew with wun-tun … about $5. Tea comes with, and a side of veggies hit the spot. Noodles cooked on the spot and served up before the tea cooled enough to take a sip. That’s service! Dig in … steaming hot and delicious! Full indeed … and in time to waddle back to the bus system before the transfer expires. As we’ve noted before, always get a transfer when riding the bus – it’s usually good for a few hours. But, we got ambushed! 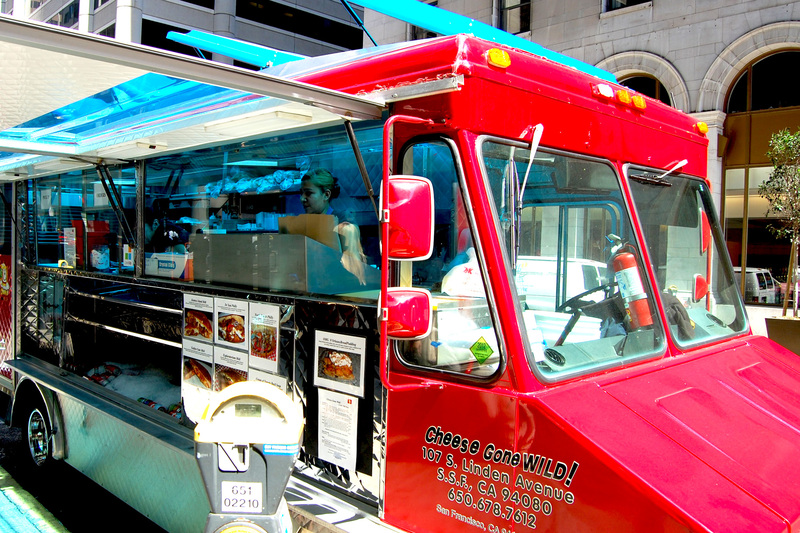 Right in between us and the station is a food truck … one I’ve been looking for. 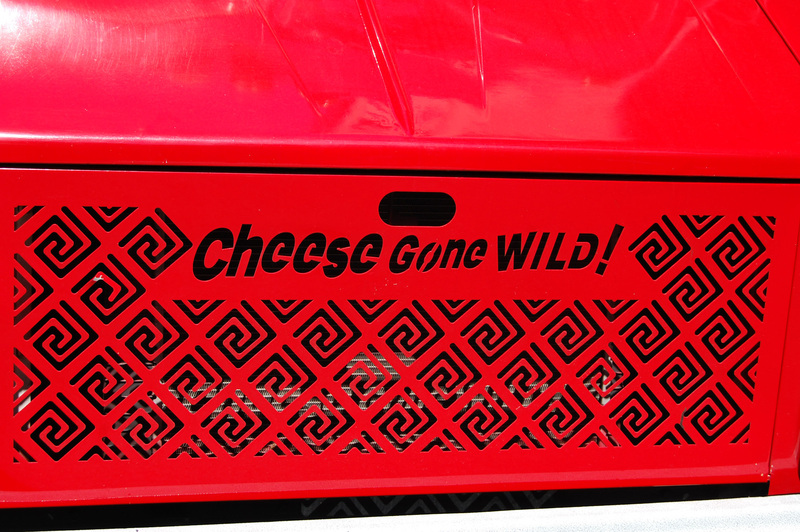 Here we are – full to the gills – and here is “Cheese Gone Wild”. Maybe they’ve got something sweet, you know, like dessert. They have a New Orleans bread pudding, brioche with a caramel butter, topped with heavy whipped cream and a dusting of Korinje cinnamon. It was big. It was good. And now it’s gone. Yum. We missed the bus connection by a few minutes – it was worth it. It’s just good to be heading for home (in the truck camper) to give the ole tummy a rest.